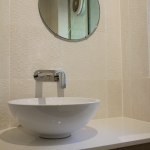 At M & S Glass we can provide any style and size of mirrors made to measure, cut at our workshop. 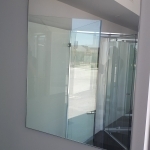 Our custom mirrors are the perfect way to give your home that unique & elegant touch. 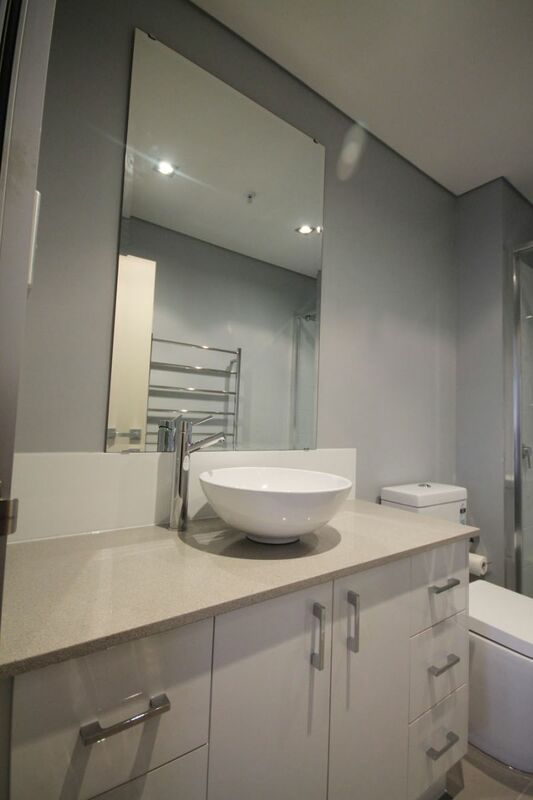 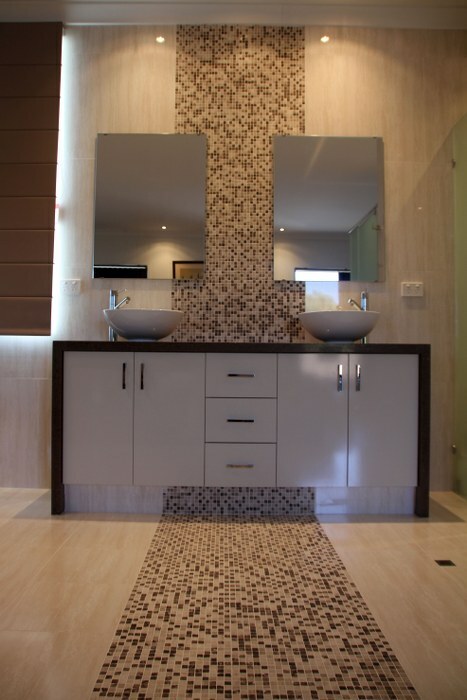 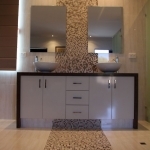 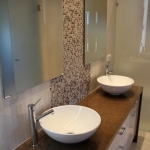 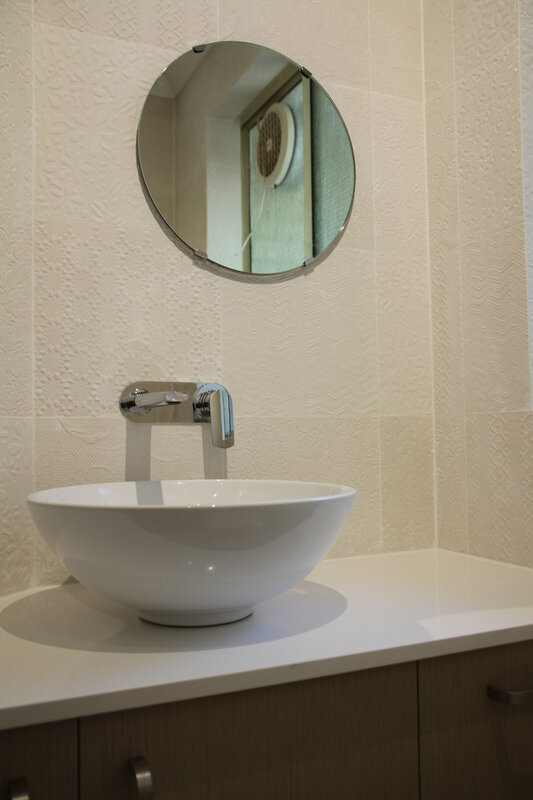 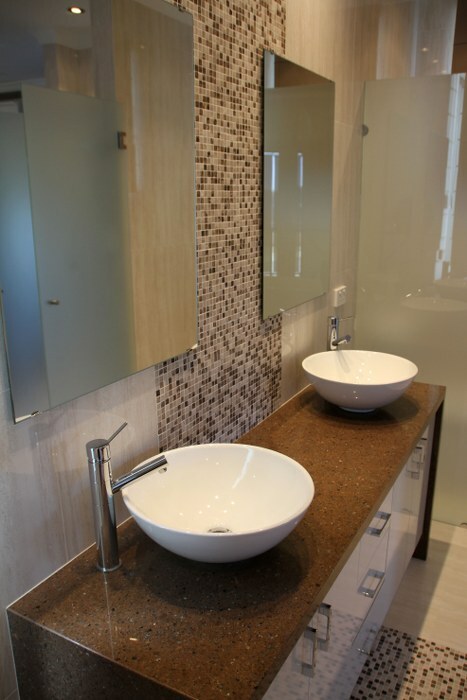 We can make a mirror almost any shape you desire, and in a small room a mirror will create the illusion of space. 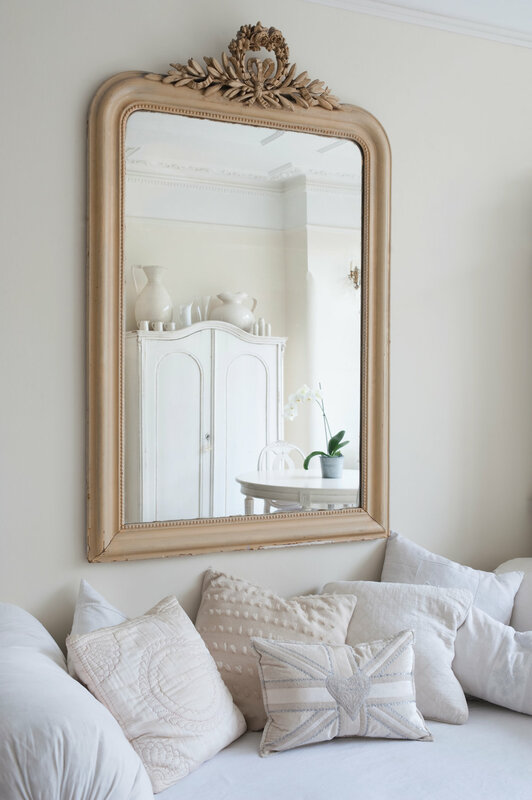 Any room in your whole house with a custom cut mirror will appear bright, spacious and elegant giving light and a sense of extra space to your home. 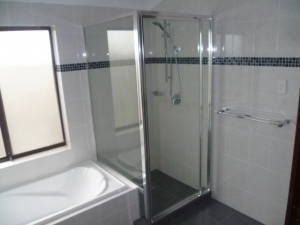 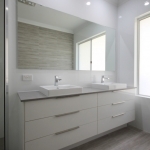 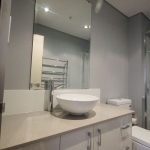 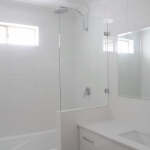 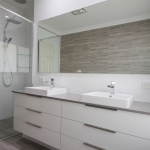 We can also provide safe rounded edges, beveled mirrors, segmented, curved, sandblasted, etched, bevelled edge or tinted and many more to suit any design style. 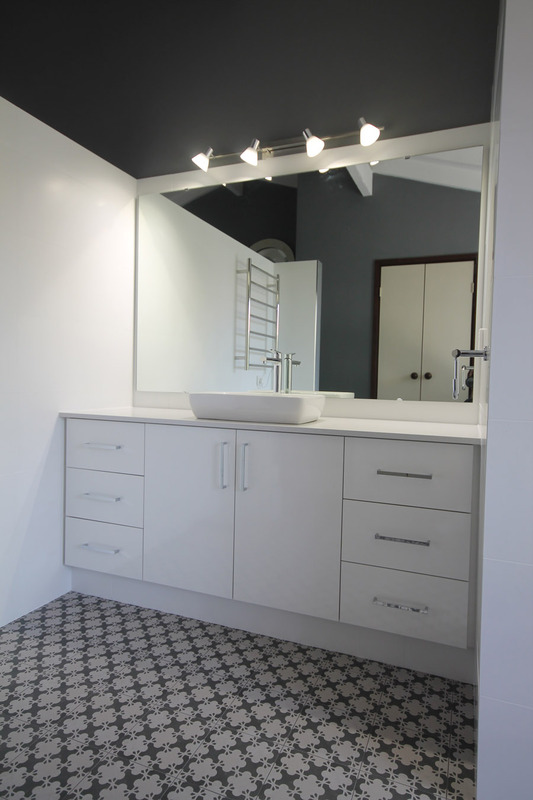 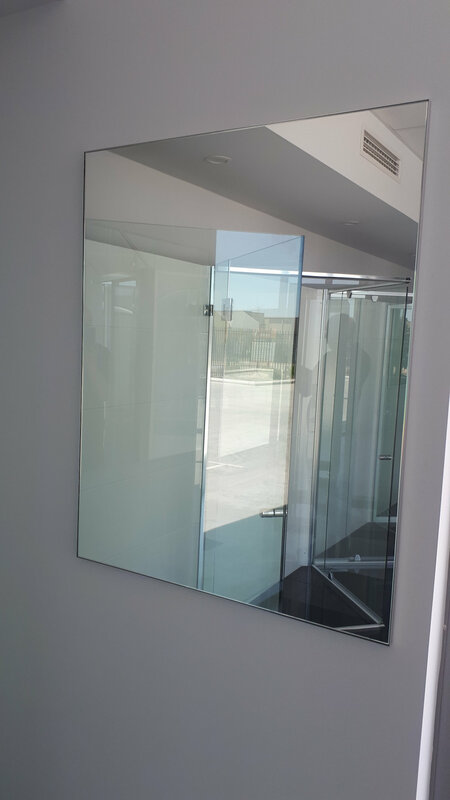 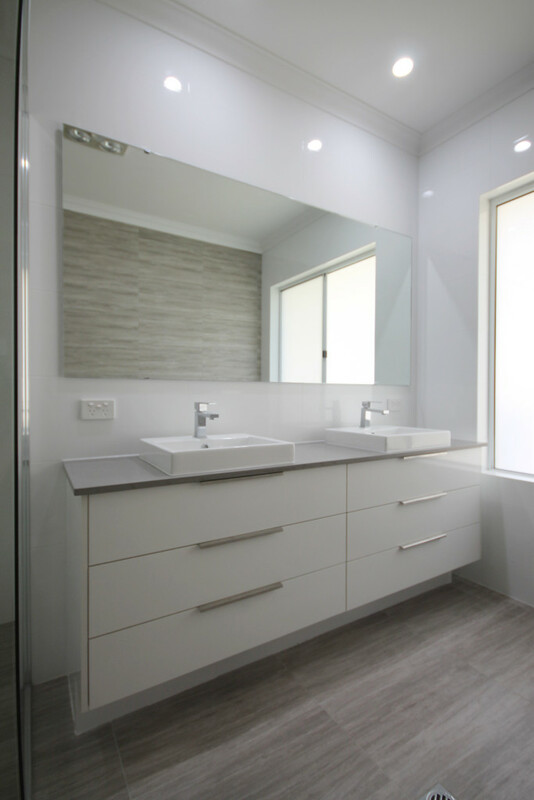 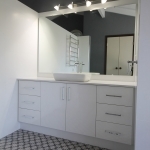 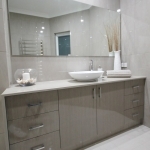 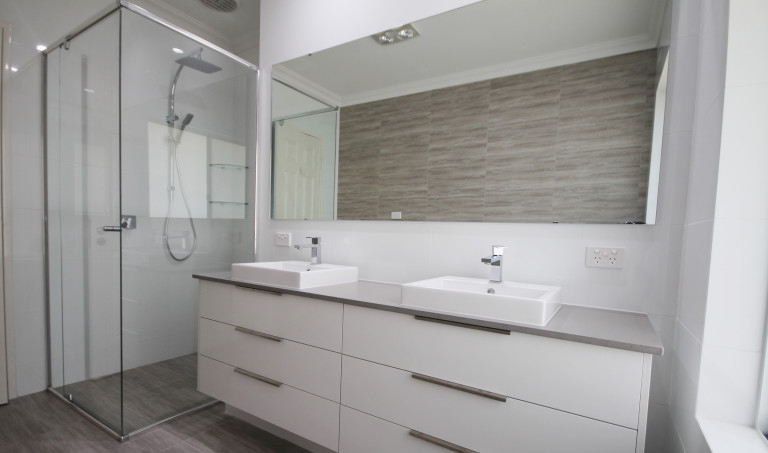 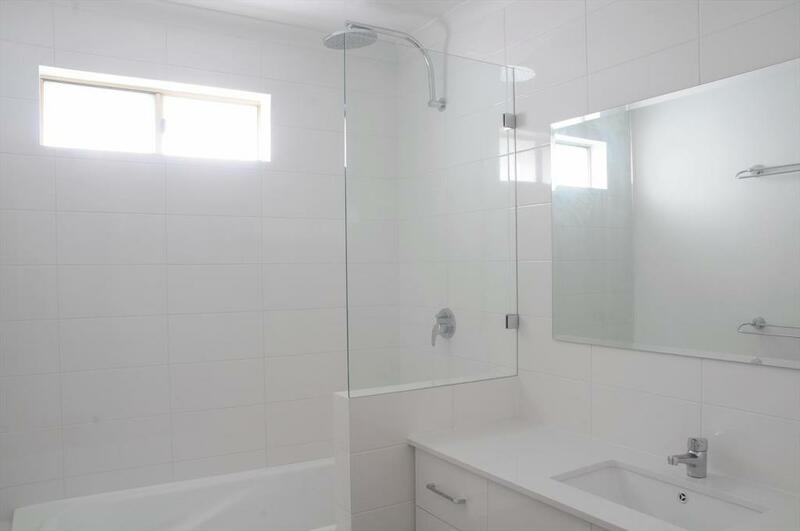 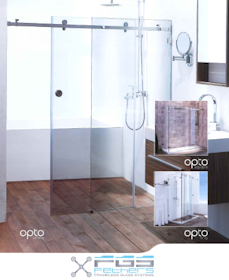 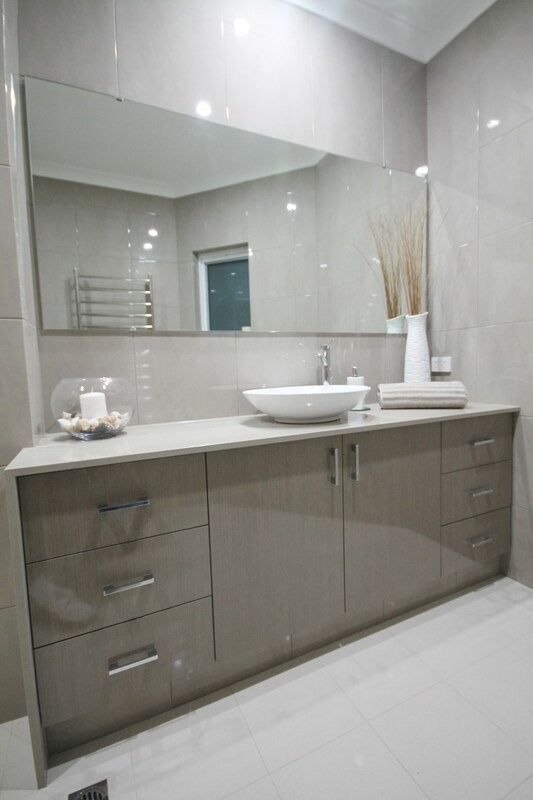 Whether you visit our showroom in Malaga W.A., give us a call, send an email or request an online quote our experienced team is ready to assist your Mirror needs and would be happy to discuss your requirements.